With new recycled fill material for fall 2016! 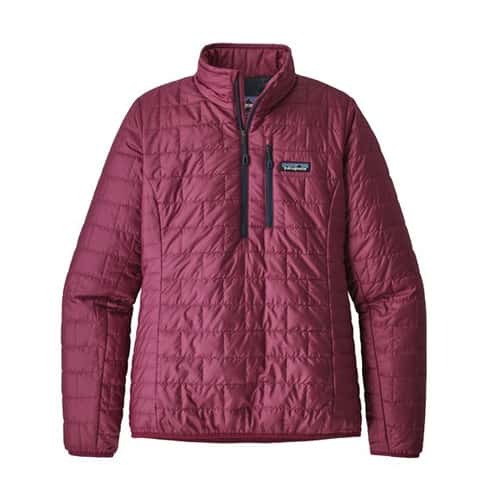 Patagonia Women's Nano Puff Pullover is a great go to for a quick pull on when you need some warmth ASAP. The 1/4 zip feature is nice to have when you need to release some heat but don't want to release it all. Packable and lightweight, it's the perfect cool weather pullover.